If you need recipes for a Mother's Day brunch, look no further than these exciting copycat recipes. Dazzle Mom this year with this series of Mother's Day recipes and meal ideas from your favorite restaurants, and she will think that you have visited all of her favorite places in search of the perfect meal. These great recipes for Mother's Day breakfast will please everyone in your family, and your mother will know that you appreciate everything she does. When I was younger, my sister and I wanted to prepare the Mother's Day ultimate breakfast in bed for mom. The only trouble was, my mom was always the cooking queen, rocking interesting and exciting dishes all the time, but the Mother's Day breakfast recipes my sister and I came up with tended to be haphazard experiments. We certainly could have used some guidance like these foolproof copycat recipes. Don't forget dessert! Thanks to our free eCookbook, 9 Copycat Dessert Recipes: Easy Dessert Recipes to Make at Home, you can enjoy a variety of copycat drink recipes that are just perfect for any occasion. Bring mom a fancier version of her morning coffee by making her a latte recipe or copycat Starbucks recipes. She'll be so impressed with your finesse for making incredible coffee drinks and recipes, she'll demand you make her one every day. Plus, these Starbucks copycat recipes and other recipes for coffee drinks are far less expensive than one from a barista. Starbucks Salted Caramel Mocha: It's caramelicious! 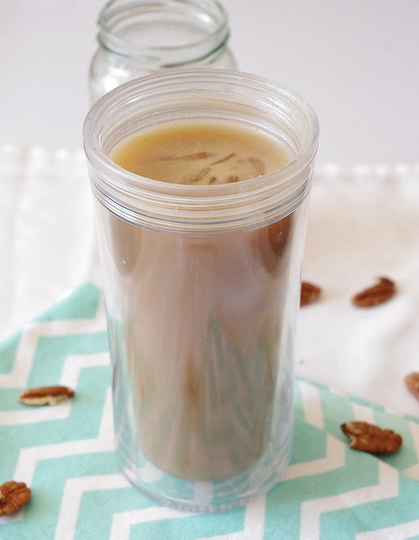 Copycat Pioneer Woman's Perfect Iced Coffee: This sweet, creamy coffee is easy to make and tastes amazing. Homemade Mocha Frappucinos: These are so icy and delicious for a warm May day. 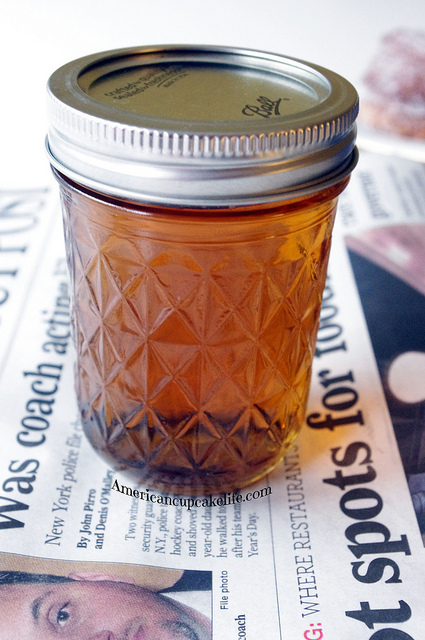 Iced Coffee Syrup Recipe: If you love nothing more than the taste of something sweet when you get out of bed, then this simple syrup is for you. Copycat Dunkin Donuts Iced Coffee Recipe: No matter where you are, you have to have your Dunkin Donuts. Copycat Starbucks Chai Tea Latte: You may never have to get in the car for coffee again once you enjoy a bit of Starbucks at home. 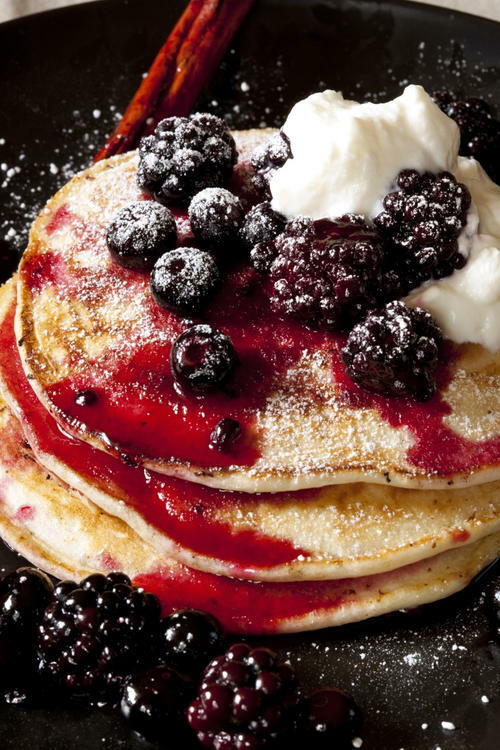 The best pancake recipes are homemade, but that doesn't mean you can't take some tips from the professionals. Use these tips to make your own incredible Belgium waffle recipe or pancake recipe from scratch, and Mom will be singing your praises all year long. Don't worry. These aren't overly elaborate Mother's Day brunch recipes, but they taste glorious. Start with the Easy Homemade Instant Pancake Mix and top your pancakes and waffles off with some Southern Farm Apple Butter Recipe, Homemade Apple Cider Syrup, or Salted Homemade Caramel Sauce for a unique and delicious Mother's Day brunch recipe. Homemade Cheesecake Factory Creme Brulee French Toast: This recipe for french toast is the ultimate indulgent breakfast recipe. Waffle House Giant Pecan Waffles: These are huge, filling and delicious! Copycat IHOP Pancakes: IHOP is the ultimate authority on the best pancake recipes. Homemade Eggo Waffles: Kids and adults alike love these! Homemade Version of the Original Pancake House Apple Pancake: Try a famous, all-American pancake recipe from scratch. IHOP Pancakes Copycat Recipe: Light, fluffy, and just like the ones you get at IHOP! Copycat Waffle Love Waffles: If you are looking for the perfect recipe to spruce up your normal breakfast routine, then this is it. 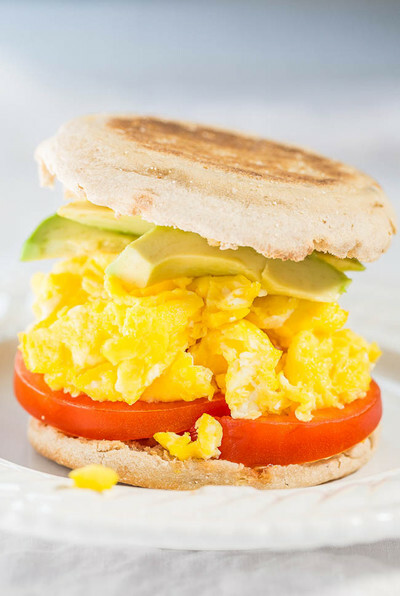 These easy breakfast sandwich ideas and the best omelette recipe ideas are perfect for a wholesome breakfast that will fill Mom up so she can relax for the rest of the day or visit her favorite places around town. Prepare her for a day of fun with these great restaurant egg recipes as part of your recipes for a Mothers Day Brunch. Panera Ham and Swiss Baked Egg Souffles: These are practically gourmet! Egg and Cheese Breakfast Sandwiches: If you're never up early enough for McDonald's breakfast, try making these breakfast sandwiches. Copycat Panera Spinach and Cheese Egg Souffle: Here is a great copycat recipe for our favorite item on the Panera breakfast menu. 4-Ingredient Copycat Cracker Barrel Egg in a Basket: A classic breakfast entree or afternoon snack, the eggs in toast recipe has been reinvented. Knockoff Egg McMuffin Breakfast Sandwich: Stop wasting money on McDonald's and try this breakfast sandwich. Make these bread and biscuit recipes to go with Mom's favorite dishes. You can spread a breakfast sweet bread recipe with some tasty butter and jam or make the best cinnamon roll recipe for your mother. She will love these baked beauties at any time of the day, but such sweet treats are perfect for a sweetly made breakfast from her baby. Make scones, cakes, bagels, donuts and more for mom to enjoy with your other recipes for a Mother's Day Brunch. Copycat Starbucks Maple Nut Scones: Scones make a girl feel like she's at high tea! Just Like Pioneer Woman's Apple Tart: Here is another one of our great copycat Pioneer Woman recipes. Homemade Chocolate Hazelnut Spread and Fairy Bread: Who doesn't love Nutella? Cinnamon Swirl Bread: I'm in heaven! Homemade Arby's Cherry Turnovers: These homemade turnovers are an easy breakfast recipe you can make at any time of the year. Easy 3-Ingredient Scone: To get that cafe taste at home, follow this easy scone recipe for a delicious scone that is just as good as the coffee shop's down the street. Everything Bagels: Make sure Mom gets her morning bagel! Homemade Cronuts: Can't decide if you want a donut or a croissant? Now, you don't have to. Gooey Cinnabon Cinnamon Rolls: These will make your eyes roll back in your head. Homemade Entenmann's Breakfast Cake: This is a cinnamon delight! Copycat Cinnabon Caramel Pecanbon: Adding pecans can only make cinnamon roll recipes better. Bakery-Inspired Mini Eclairs with Vanilla Pastry Cream: Forget about a trip to the bakery, make this bakery copycat dessert instead. Starbucks Copycat Petite Vanilla Scones: These little guys are so dainty for Mother's Day brunch recipes! 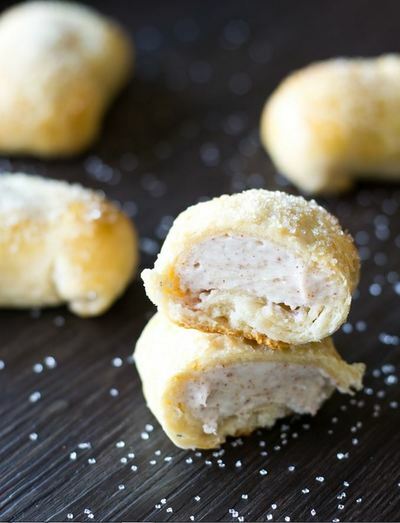 Copycat McDonald's Breakfast Pastries: These homemade breakfast pastries are even better than the original fast food version. 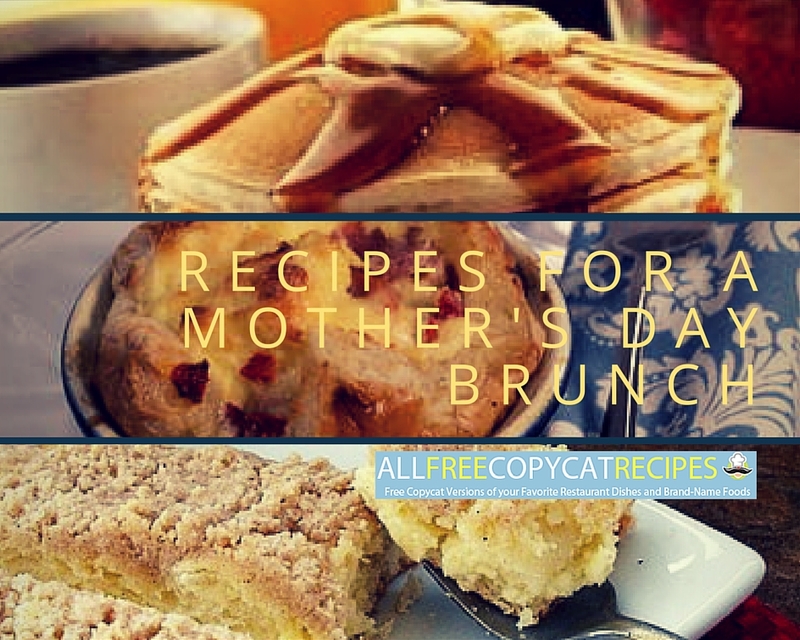 If you fancy these recipes for a Mother's Day brunch, check out Mother's Day Ultimate Breakfast: 12 Mother's Day Recipes for Breakfast eCookbook!